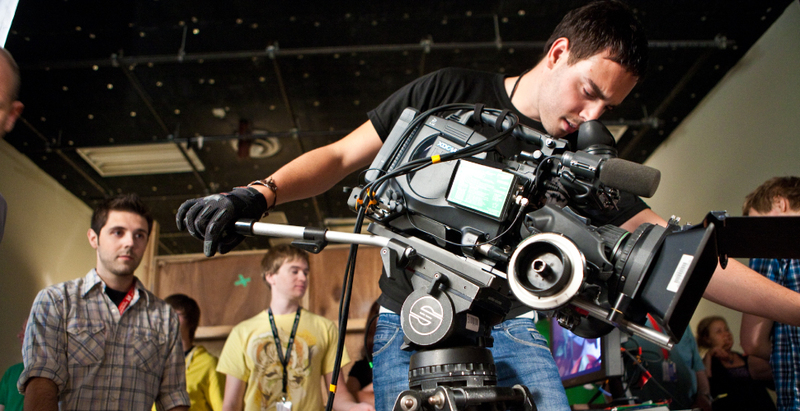 There are many pathways into working in the Vancouver film & TV industry. We encourage those considering a career in the film and television industry to research what it takes to succeed in the industry and note the industry groups, unions, training certifications and courses available in the region. We also recommend speaking to as many people active in the industry in the field of your choice as is possible. Joining a film union offers you training opportunities and access to employment, and many have comprehensive requirements along the path to becoming a member. Each of the following unions have guidelines on their website about what it takes to become a member. Individual departments may require documented experience on the sets of commercials, film, television or stage productions, or other related work in the entertainment industry in addition to the completion of specific certifications or introductory courses. Are you seeking work in a visual effects, animation or games development house? The Vancouver Economic Commission’s Vancouver Career Fair for VFX & Animation, Film & TV, and Video Games is North America’s largest annual assembly of hiring studios and jobseeking professionals in this industry. Students and professionals looking to attend the Fair should check back in early April 2019. To find out how to get involved as an exhibitor at the Career Fair, send your query to info@vancouvereconomic.com and address your enquiry to Katrina Purcell and Nancy Basi. In the meantime, learn more about last year’s Vancouver Career Fair.